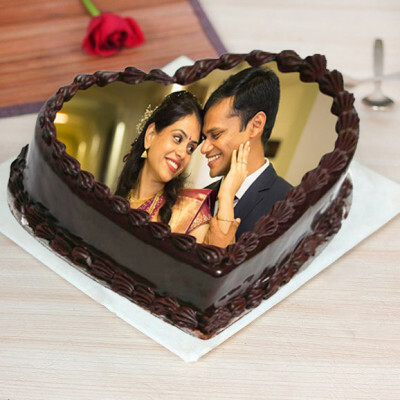 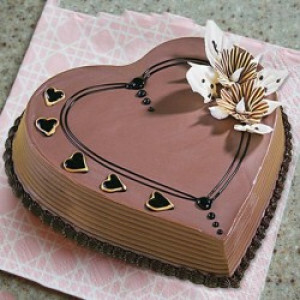 This Valentine's Day express your love for your significant other by ordering MyFlowerApp’s Valentine Love Cakes. 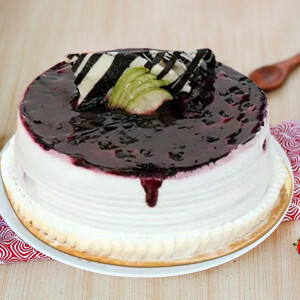 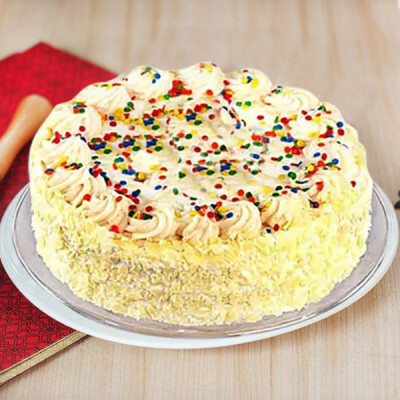 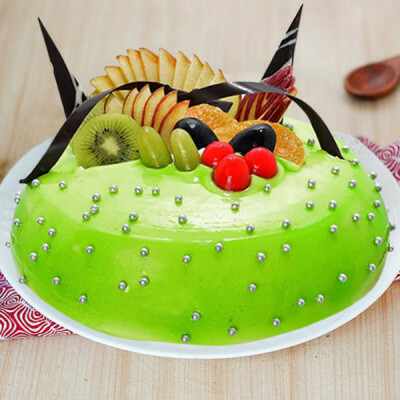 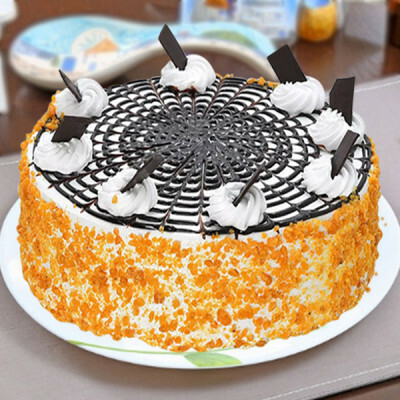 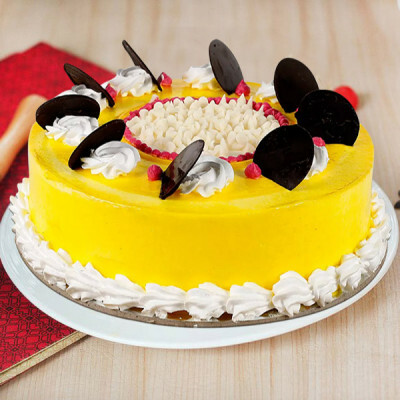 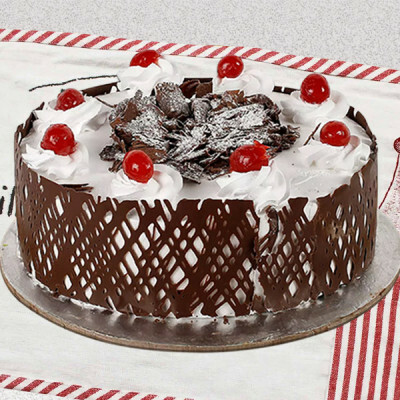 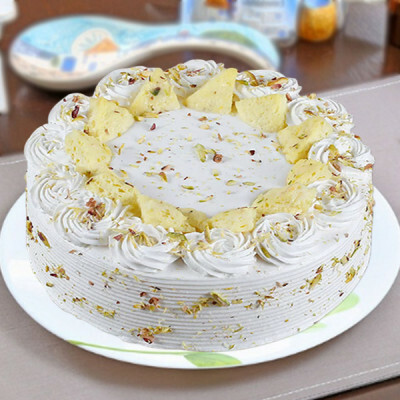 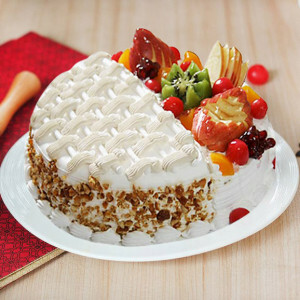 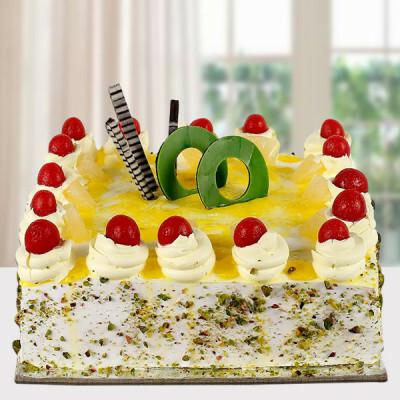 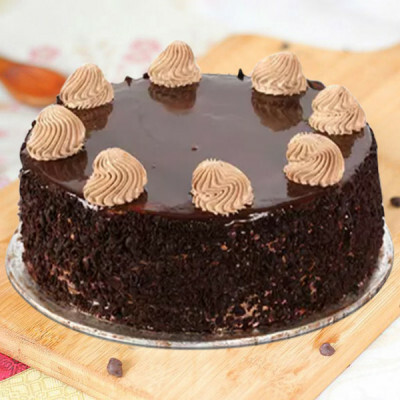 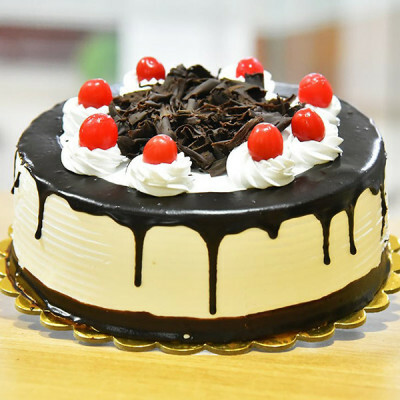 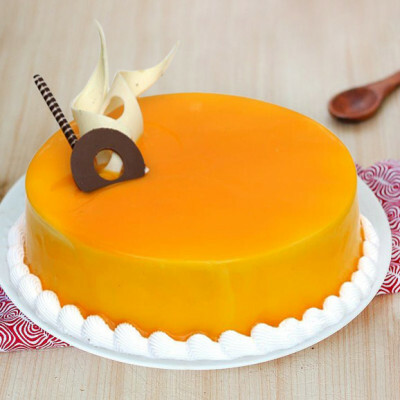 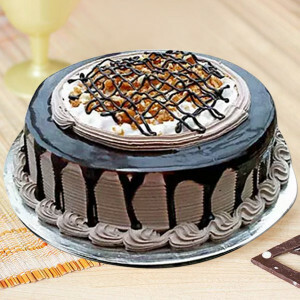 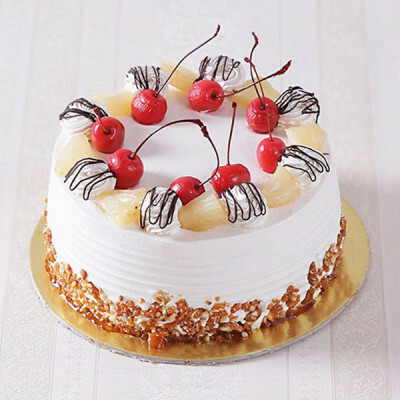 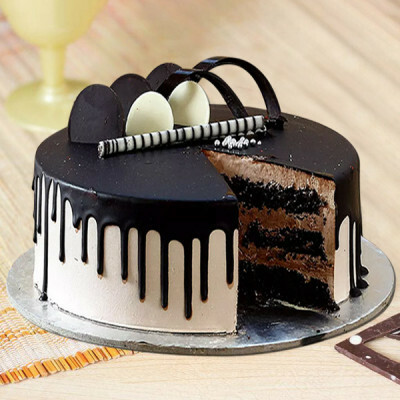 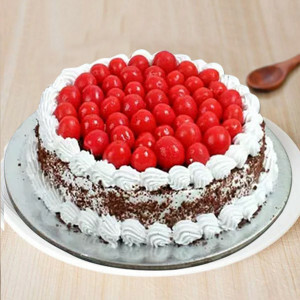 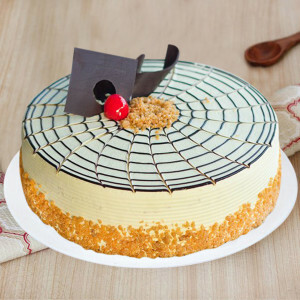 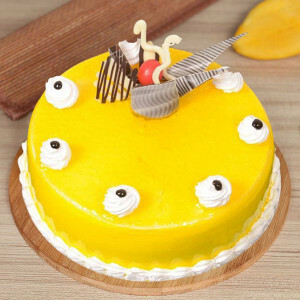 Select scrumptious delicacies in form of romantic cakes, from a plethora of flavors and designs, and get them delivered online, anywhere in India. 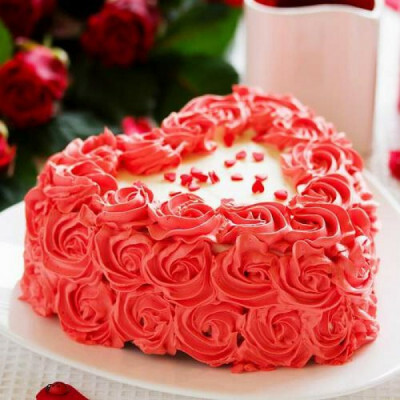 This 14 February 2019, celebrate the day of love with your sweetheart by sending their favorite delights with MyFlowerApp’s online delivery of Valentine Love Cakes. 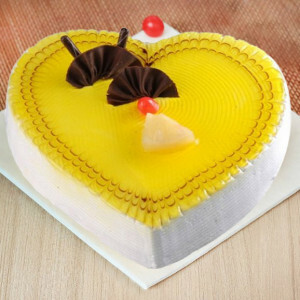 Select your darling’s favorite flavors from red velvet to chocolate, butterscotch, strawberry, and so many more, and get them set in cute designs they will love. 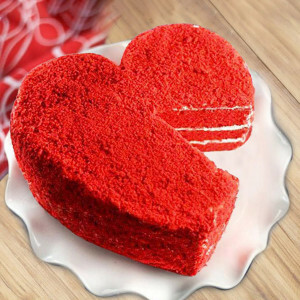 Or you can order from our already extensive range of delicious Valentine Love Cakes like Red Velvet Cake Heart Shape, Chocolate Rose Cake, Truffly Heart Cake, Kit-Kat Cake, and so many more. 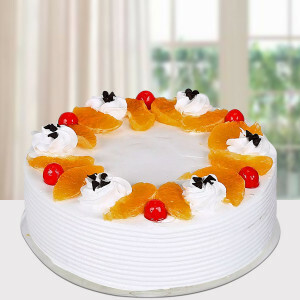 We will deliver for you, anywhere in India, within the appointed time slot. Simply select all that your partner will love and we will be at your doorstep with freshly made cakes and any other add-ons that you want, like flowers, chocolates, and other gifts. 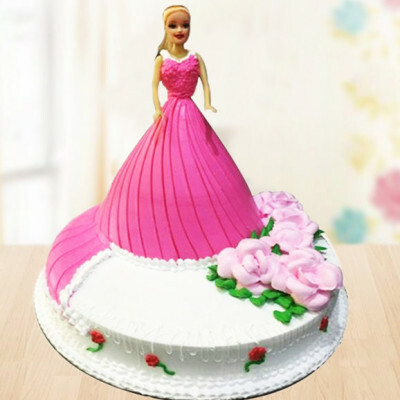 We offer free shipping throughout the country, including major cities like Delhi, Mumbai, Chennai, Kolkata, Hyderabad, Gurgaon, Pune, and Bangalore. 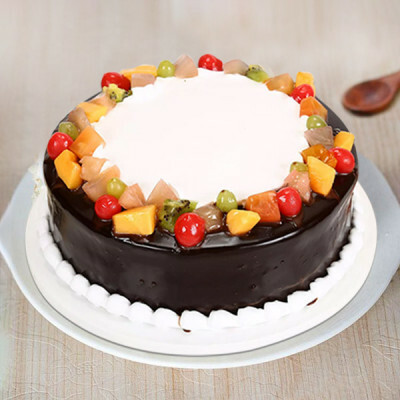 From chocolate and red velvet to mango and Rasmalai cake – you can find all the flavors you can ever want, with MyFlowerApp. Simply place your order of delectable Valentine Love Cakes for the love of your life, and we will deliver your affection to them, through baked goodies. 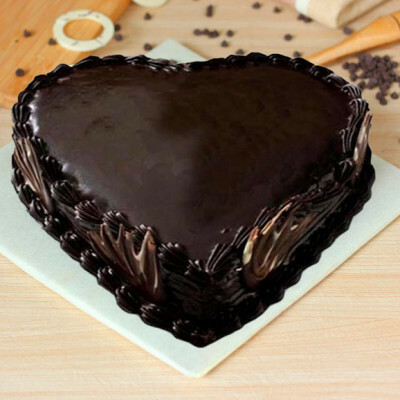 Whether you are living with your significant other, or far away due to some reason, this love month, simply choose from our expansive assortment of delicious treats and get them sent directly to your husband, wife, girlfriend, or boyfriend. 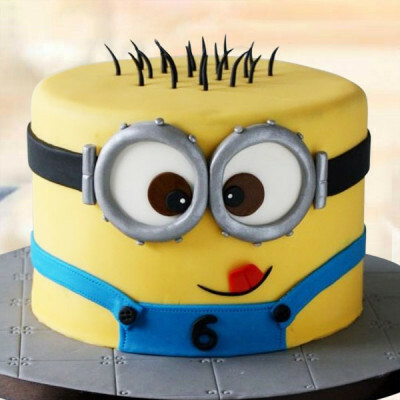 Order cakes in heart-shape, roses design, or other themes and designs that they love like cars, minions, Barbie, etc. and send them to your Valentine with your saccharine love and other Valentine Gifts they will love. 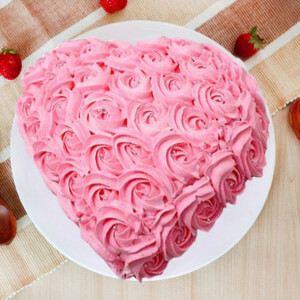 Add a bouquet of red roses or a box of Ferrero Rocher with the Heart Shaped Coffee Cake, or include a cute teddy bear and a heart-shaped floral arrangement with the Strawberry Photo Cake. 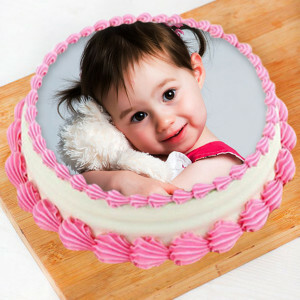 Make the package extra special by adding a personalized gift like mugs, cushions, key chains, lamps, etc. 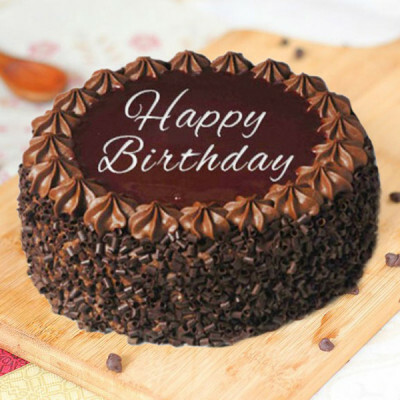 to the combo with your pictures or something significant to you both. 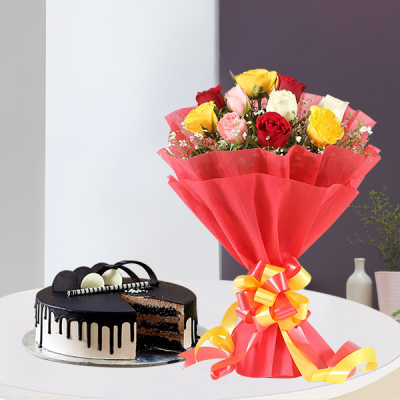 Celebrate the entire Valentine Week by building up the love between you both and ordering one of MyFlowerApp’s Valentine Serenades. 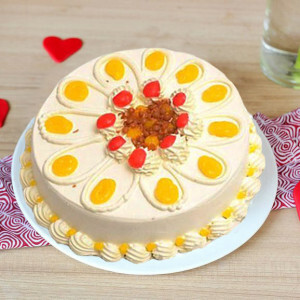 Send cakes for 2, 3, 4, 5, 6, 7, 8 days of Valentine along with chocolates, flowers, and other gifts, and we will deliver them for you daily. 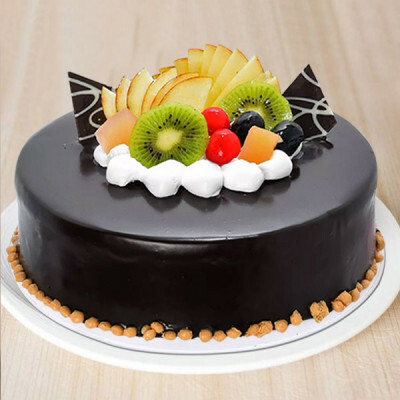 This Valentine's Day 2019, order your dearest’s favorite Valentine Love Cakes online with MyFlowerApp and get them delivered wherever you want. 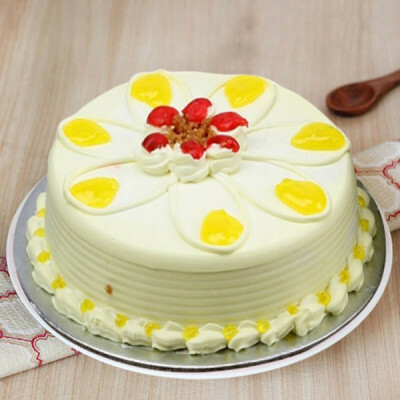 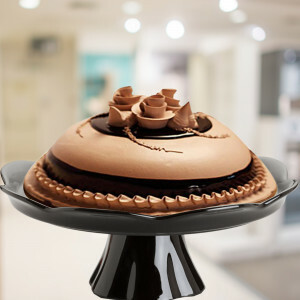 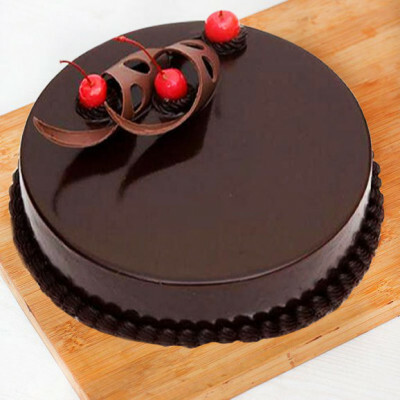 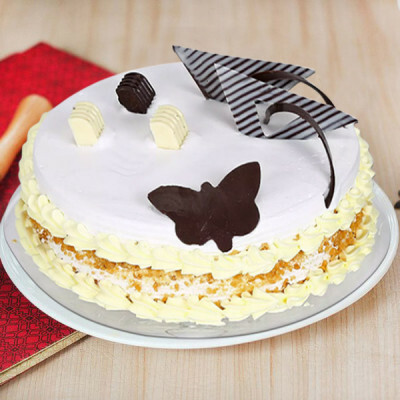 Send freshly made cakes and more within 3 hours by opting for our express delivery services. 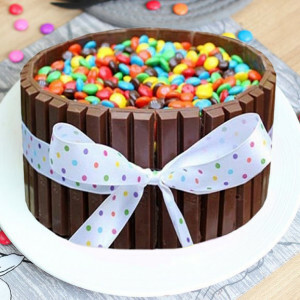 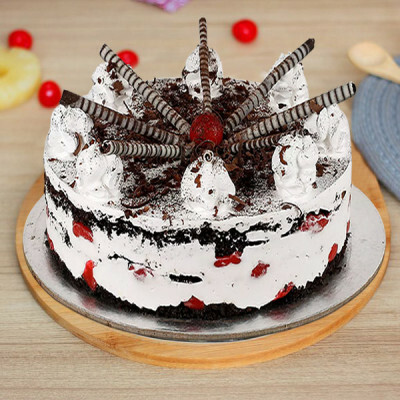 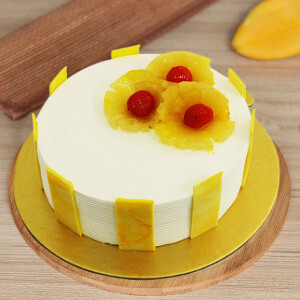 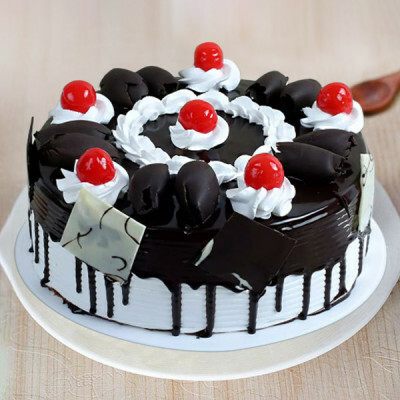 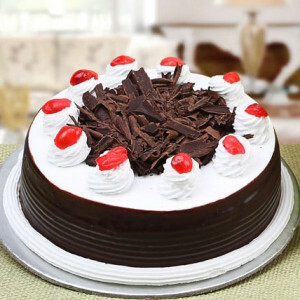 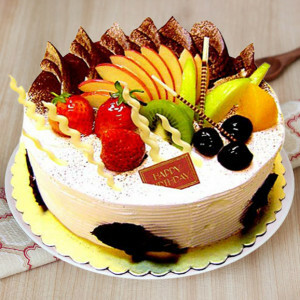 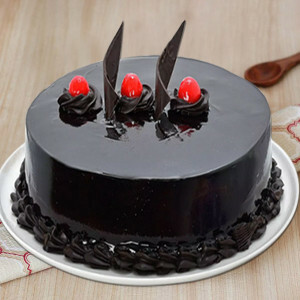 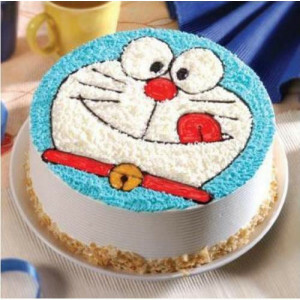 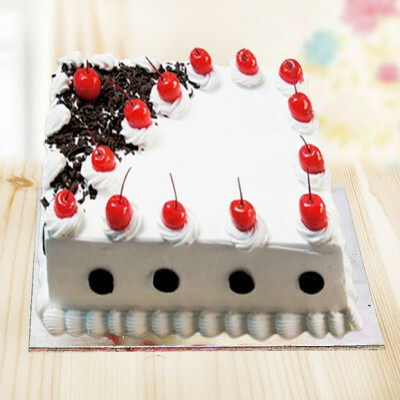 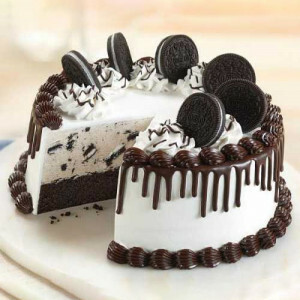 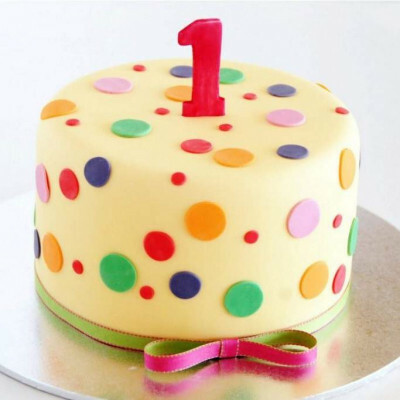 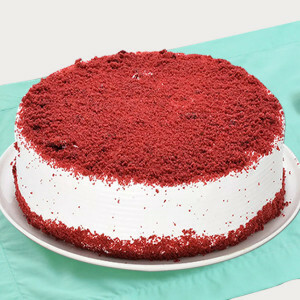 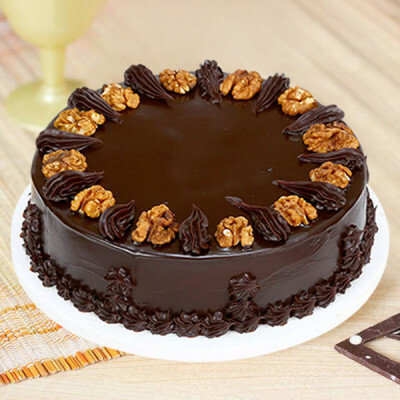 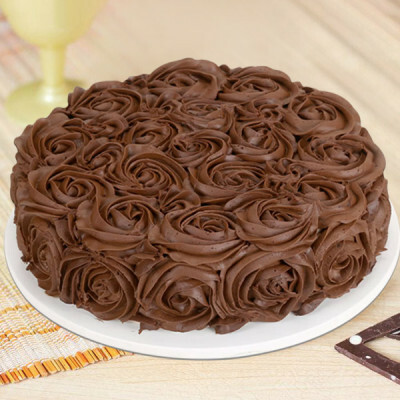 You can also send the cakes anywhere in India and abroad with same day delivery, or send them at midnight or early morning for a better surprise. 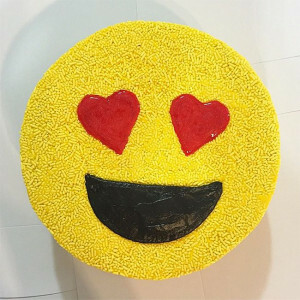 We will deliver your affection baked in these love cakes anywhere you want, including Malaysia, Australia, United Arab Emirates, Singapore, South Africa, Canada, Sweden, United Kingdom, France, United States of America, and Germany.